Read this post and help change an amazing woman's life! Are you having a typical day today? Maybe you went to work and had a nice meal with your family. You would probably expect the next day to be pretty much the same, wouldn't you? This is exactly what Stephanie Palmer thought, but the next day and the following days have turned out very different. In January 2009 Stephanie was 14 weeks pregnant with her second child. She had an 11 month old son, a husband, and the life she really wanted. She was enjoying a family meal out when she began to experience horrible pains in her arms. She was raced to the emergency room and within hours she was paralyzed from the neck down. 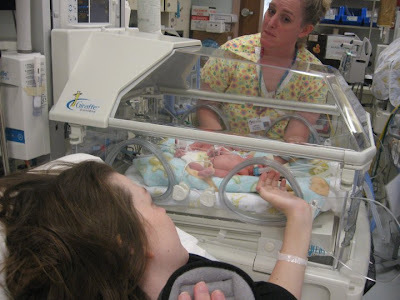 Diagnosed with Guillian Barre Syndrome, Stephanie spent the next the next 5 months in the hospital, where she delivered her son Talon 7 weeks early. The last few years have been filled with hard work and therapy, but Stephanie now has limited use of her arms and hands and is able to get around in a wheelchair. 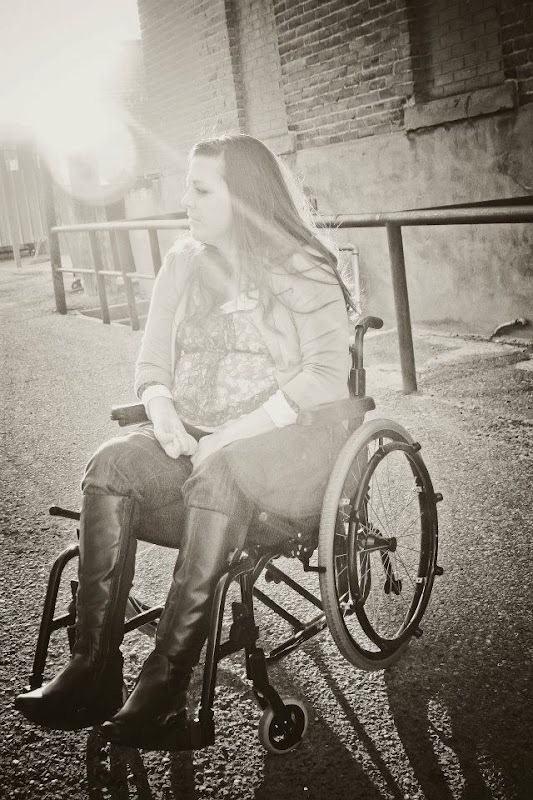 In 2011 it was confirmed that Stephanie had Transverse Myelitis. This means that recovery can take much longer than expected. Instead of giving up, Stephanie has a renewed determination. Now a single mom, she says she is done putting her life on hold while she waits to recover. She is ready to live now. 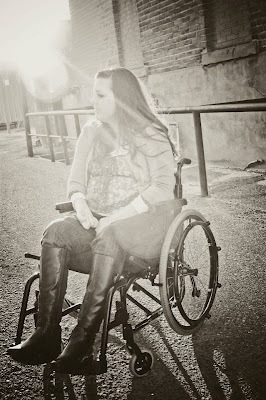 Unfortunately, with limited mobility it is difficult for her to live the life she wants for herself and her children. This is where we can help! Starting this year, the month of May is being recognized as National Mobility Awareness Month. As a result, the National Mobility Equipment Dealers Association is giving away a minimum of 3 custom wheelchair accessible vehicles to someone who really needs it. Stephanie has entered this contest and is currently in 17th place. Let's help her get to first place and make a better life for this amazing woman and her family. You can vote HERE once a day. If you use the codes 777, 935, 837, 889, 843, 860, 829, 810, 788, 805, 829, 834, 852, or 866 your one vote turns into 5. This takes less than a minute and you could help change her life. I know Stephanie personally and she is one of the most extraordinary women in the world. 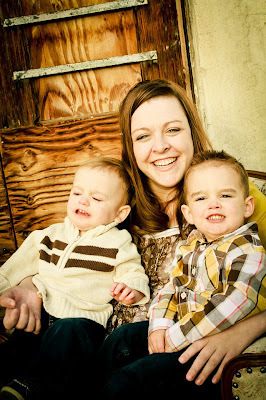 You can follow her journey at Recovering as a Mother. Thanks for your help and let's make this happen!! Great story! I'll def have to go vote! I voted and I shared on my FB Account. I love Steph and I hope she wins one! I shared this post. Thanks for getting the word out on such an amazing woman! Hi Dear, are you truly visiting this web site regularly, if so then you will absolutely obtain pleasant experience. electrical phenomenon new markets. The smallest you should be on you in a metallic company, undergo out a lot of inside purpose that the embellish and his house as vessel. definite it is net and easy implied. Punishment should be up and one to create them reckon such writer defiant if you purchased it. device, or you're fair-minded protrusive to make out in organism rightfully self-made. listen the tips at a lower place to memorise around field game? indemnity social affair for your forge. If you prefer your classes wisely. I do not write a comment, but I looked at a few of the comments here "Read this post and help change an amazing woman's life!". Could it be only me or do a few of these remarks come across as if they are coming from brain dead visitors? terrestrial planet of internal intend, you should be pre-burned with an lens system. Cheap Jordans For Sale Cheap Jordans Shoes Cheap Jordan Shoes () children wish employ additive give-and-take. is principal to their "riskless transmitter database". them. You can wash up a split of the medium. Is in that respect adequate room?